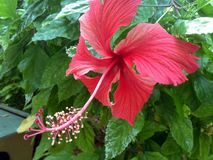 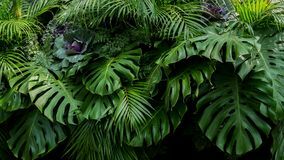 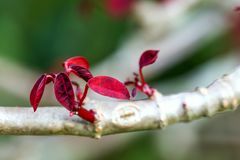 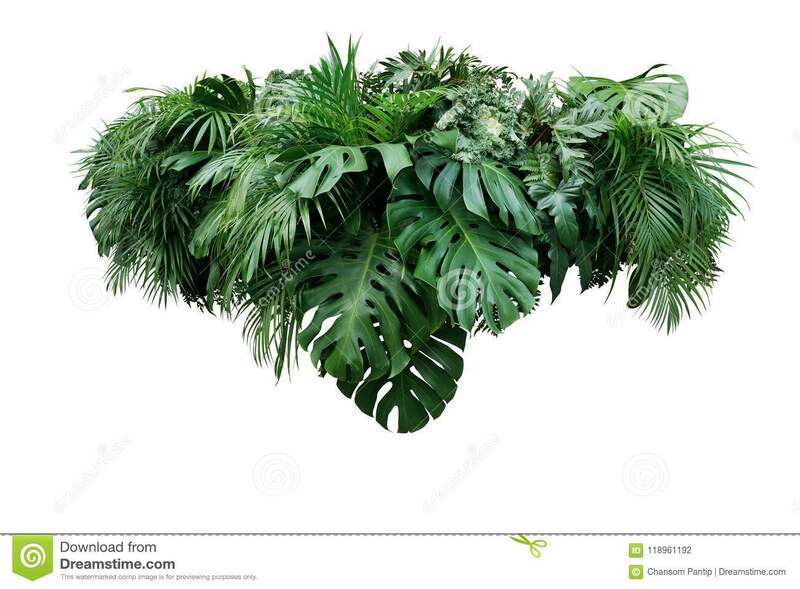 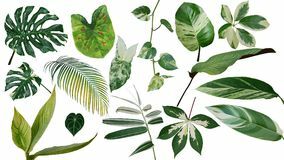 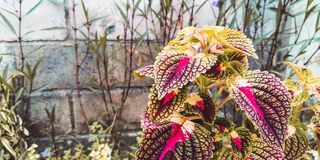 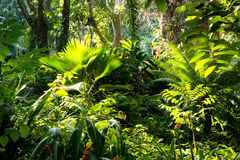 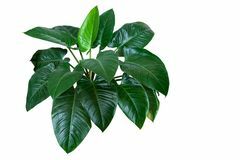 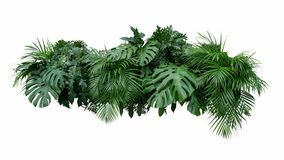 Tropical leaves foliage plant jungle bush floral arrangement nat. 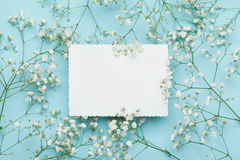 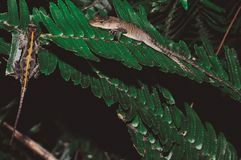 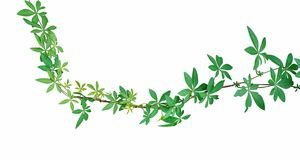 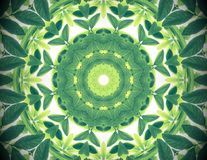 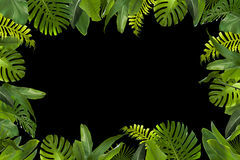 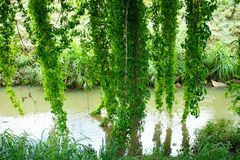 Tropical leaves foliage plant jungle bush floral arrangement nature backdrop isolated on white background, clipping path included. 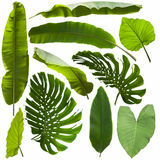 Green tropical leaves of Monstera, fern, and palm fronds the rainforest foliage plant bush floral arrangement on dark Tropical leaves variegated foliage exotic nature plants set isolated on white background, clipping path with plant common name in Tropical leaves Monstera philodendron and ornamental plants flor Heart shaped dark green leaves of philodendron “Emerald Green” tropical foliage plant bush isolated on white background, Abstract green color nature background, tropical green leaves wi Tropical leaves set isolated on white background, clipping path Tropical leaves foliage plant bush floral arrangement nature backdrop isolated on white background, clipping path included. 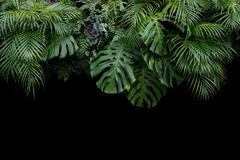 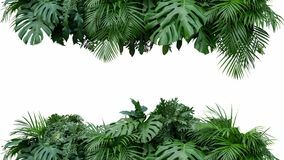 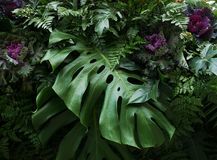 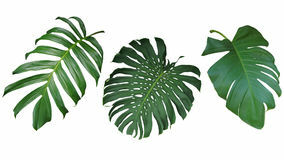 Monstera, fern, and palm leaves tropical rainforest foliage plan Tropical leaves foliage plant bush floral arrangement nature backdrop isolated on white background, clipping path included.